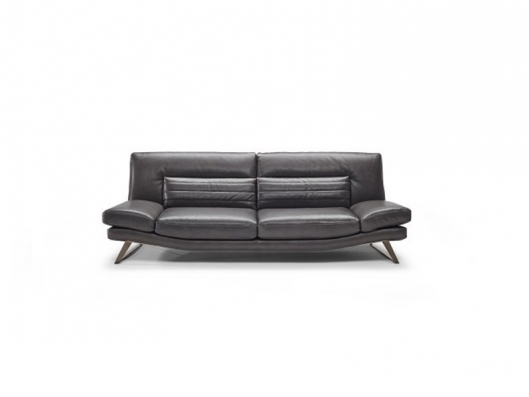 Respiro is a leather sofa that holds you with a sense of well-being. 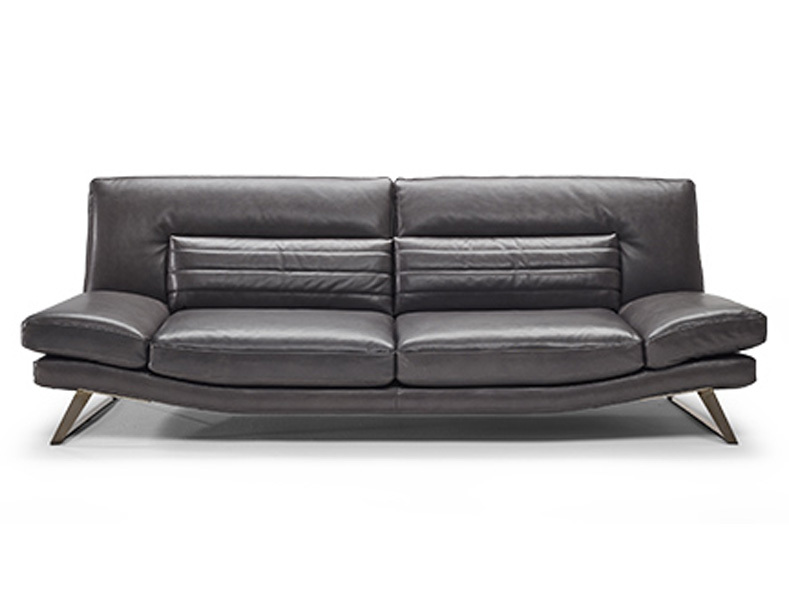 Its minimal design, the slightly curved open base shape of the seat and the back, the lower back support and the adjustable arms are all elements that tell the story of a new concept of comfort, inspired by simplicity. 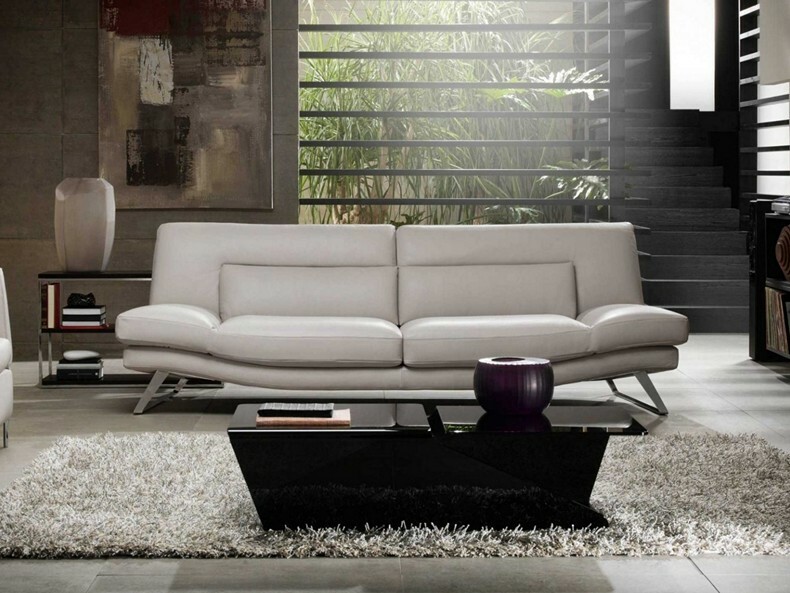 Respiro, thanks to the harmony of its shapes, gives a great sense of well being to the environments that inhabits. Seat cushion includes a layer of memory foam, a pressure-sensitive soft polyurethane, that recovers its form completely thus giving great comfort. The padding also incorporate a layer of goose feathers 100% to ensure an extreme comfort.